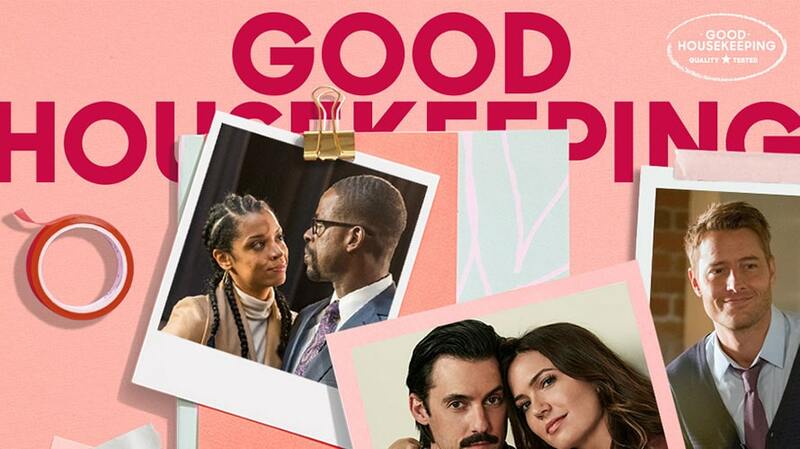 Good Housekeeping created a special digital package of content for This Is Us fans. If you’ve ever seen an episode of This is Us, you’ve likely fallen in love with one of TV’s most “goals” couples, Randall and Beth Pearson. When the NBC drama threw a wrench in their storyline this season and questioned the strength of their marriage, fans spiraled and tweeted their outrage. Editors at Good Housekeeping noticed. 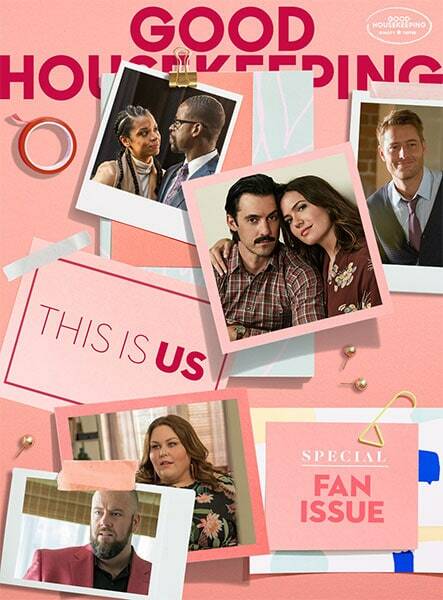 After seeing traffic spikes for all its This is Us-related content, and a good deal of interest in its coverage of other TV shows, the brand today released its first so-called special fan issue online with behind-the-scenes info, exclusive interviews with cast members and deep information for avid fans of the NBC drama. As Hearst Magazines continues to prioritize using data (president Troy Young recently spoke with Adweek about how a new slack bot gives real-time stats on how well the company’s digital content is performing) and the company just named a new chief data officer, Good Housekeeping’s new fan issue was closely informed by data about what readers wanted to see. For example, Good Housekeeping editors found most (80 percent, to be exact) of their readers were watching the drama as it unfolded live, as opposed to watching it on a delay. Knowing that readers were on their phones as the show was unraveling live onscreen, they decided to create content that would complement the viewing experience. “We want Good Housekeeping to be the companion to you as you’re watching the show,” said Brooke Siegel, vp content, Hearst Digital Media. After seeing online that fans were livid over the Pearsons’ uncertain marriage, editors asked how many of them would continue watching if they got divorced. (Of those who answered, 40 percent said they would give up on the show if they broke up). 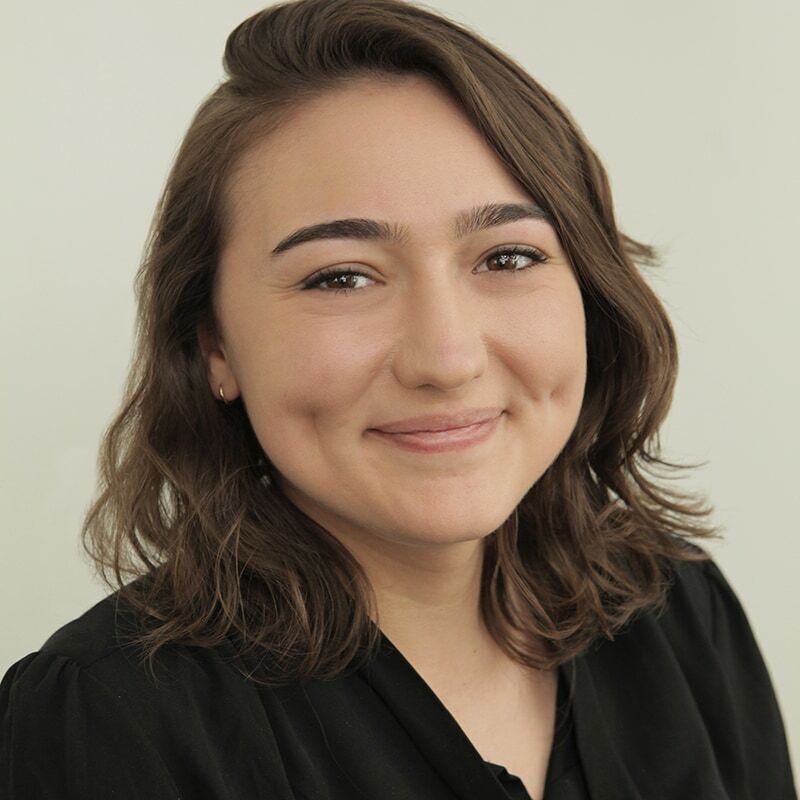 “We don’t just use the polls to decide what to cover, but to test our audience as to what their interest still is in the show,” said Kayla Keegan, GoodHousekeeping.com news editor. That topic alone framed a story that is featured in today’s issue at GoodHousekeeping.com, in which Sterling K. Brown, who plays Randall, talks about the TV duo’s possible divorce. In addition, the brand monitors social conversations and editors watch for DMs and emails from readers, asking about the show. And once the stories are live, they watch to see which ones take off. After editors noticed that spoilers and fan theories perform well online, they packed the special issue with details about the end of Season 3 and what’s known about Season 4. The new packaged content will also advertise This Is Us merchandise, with affiliate links driving revenue to the company. Since the brand began covering This Is Us in early 2018, show-related stories have driven 2.8 million unique users and 22 million pageviews to the website, according to Hearst data. In addition, readers are finding the content they want to see on the site. In the beginning of 2017, 5.8 million search users landed on its site, Hearst claims, which grew to 40.9 million in 2018. The new fan issue will live on its own landing page, described by Lauren Matthews, GoodHousekeeping.com’s site director as its own “narrative experience,” but with articles on their own individual pages designed to be shared as one-off stories. Though the new fan issue doesn’t have advertising specific to this content, executives hope they can convince a brand to sponsor the next one. The team is considering creating similar packages for TV series each quarter, from scripted programs like Grey’s Anatomy to reality shows like America’s Got Talent.